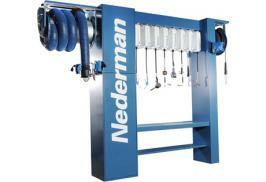 Envirox supplies Nederman manual-controlled oil guns (dispensers) for grease, oils and multi-fluids. These 90-litre vacuum-charged mobile units are wheel-mounted and are completely portable and easy to use. 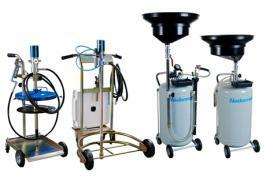 Use these machines to drain waste oil from engines or gear boxes in all vehicles. 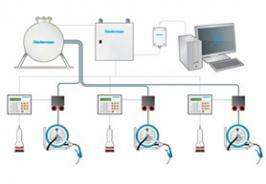 All systems have a ‘self-evacuating’ feature for easy cleaning and emptying. 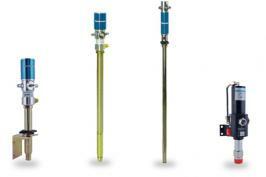 These specialised systems are equipped with a valve that inspects drained oil before it enters the reservoir.